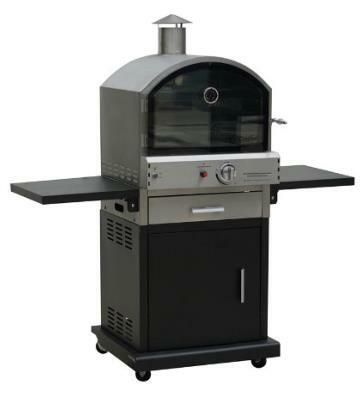 We supply gas rotisserie barbecues, gas stainless steel barbecues, gas portable barbecues, large catering gas barbecues and gas smokers, BBQ's. 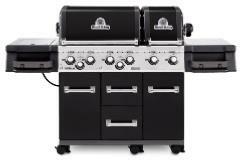 Quality BBQ manufacturers including Landmann, Napoleon, Barbeskew, Beefeater, Lifestyle, Charbroil, Broil King, Char-Griller, Weber and Cadac. 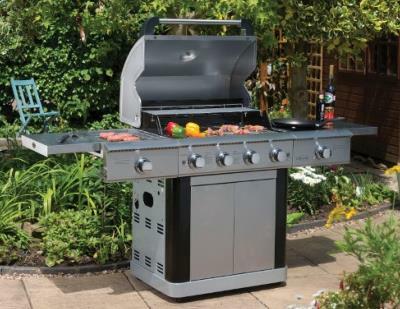 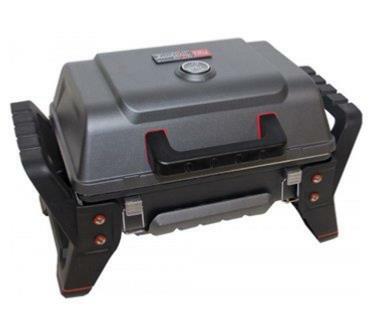 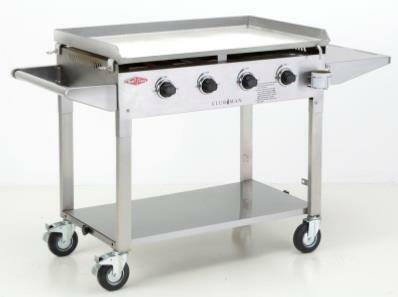 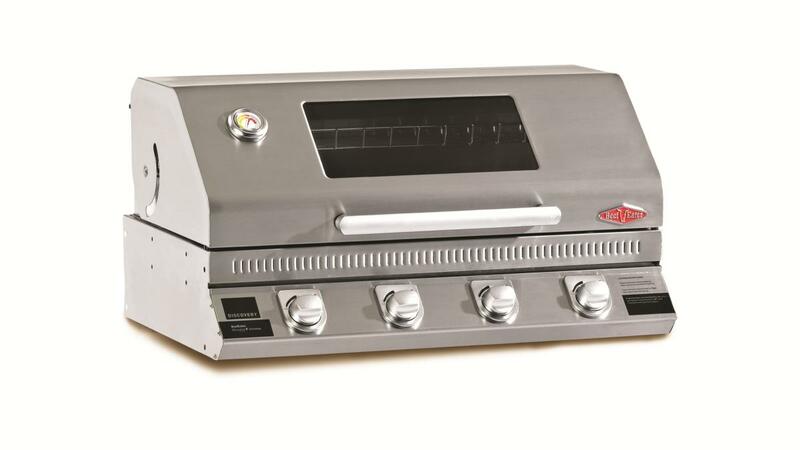 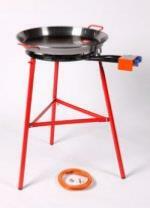 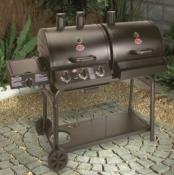 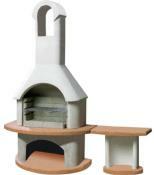 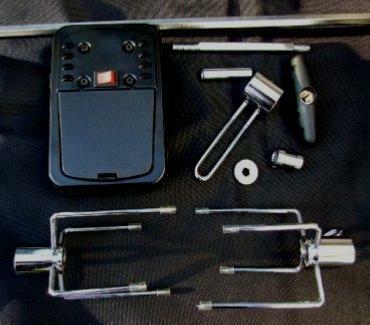 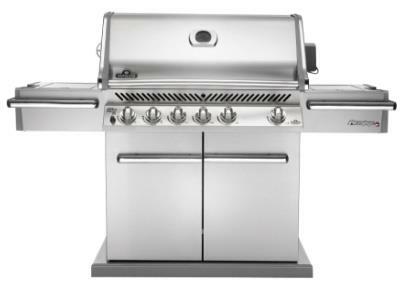 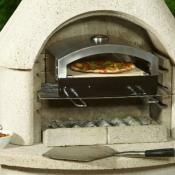 All the top suppliers so we can guarantee to deliver a robust quality product that will give years of barbecuing.